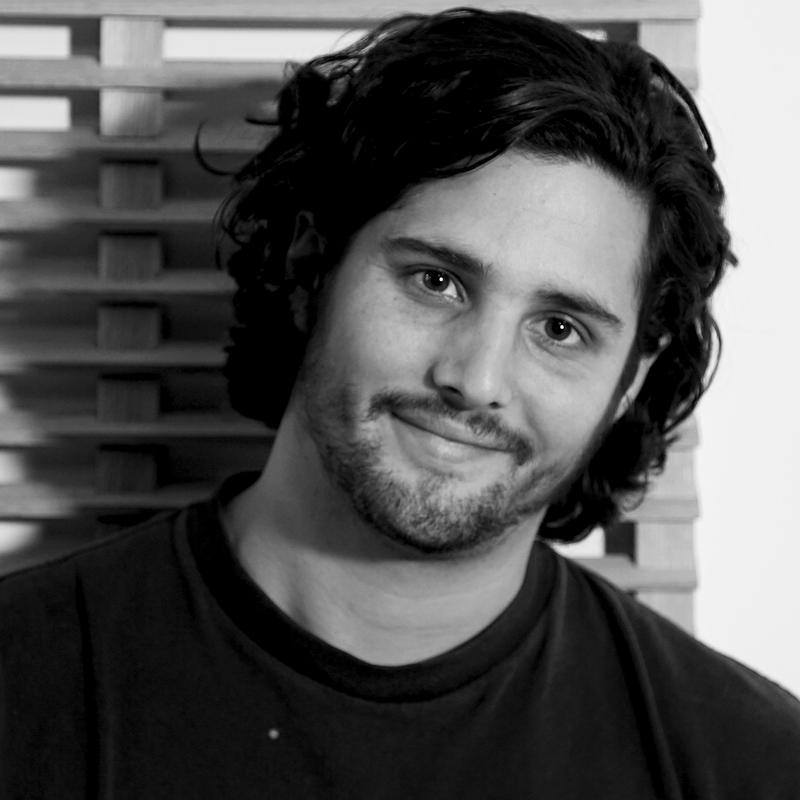 After studying Philosophy at Temple University, Matt spent his early career building sculptural installations in Philadelphia, working on interiors and custom furniture in New York, and designing lighting in Los Angeles. He is inspired by the prospect that there is a creative solution to any problem. When he's not at work, he spends his free time at work. East coast / west coast? Nuclear holocaust / Zombie apocalypse? Working hard / hardly working? Back to the future / blast from the past? Dress shirt / white tee?